East Lansing is a city in the U.S. state of Michigan. 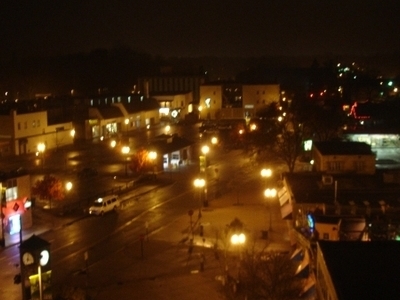 The city is located directly east of Lansing, Michigan, the state's capital. Most of the city is within Ingham County, though a small portion lies in Clinton County. The population was 48,579 at the time of the 2010 census, an increase from 46,420 at the 2000 census. 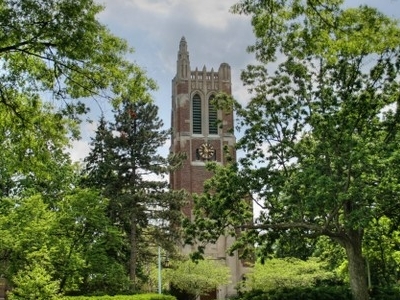 It is best known as the home of Michigan State University. Here's the our members favorite photos of "Cities in Michigan". 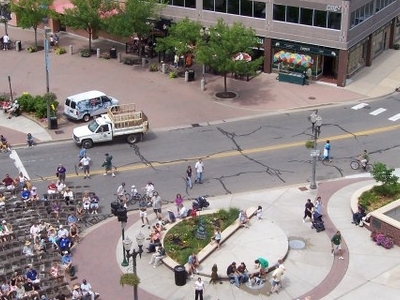 Upload your photo of East Lansing!